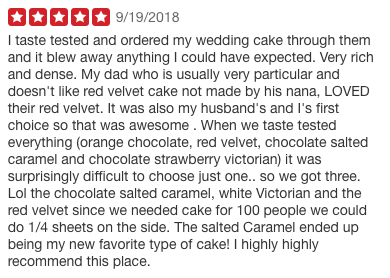 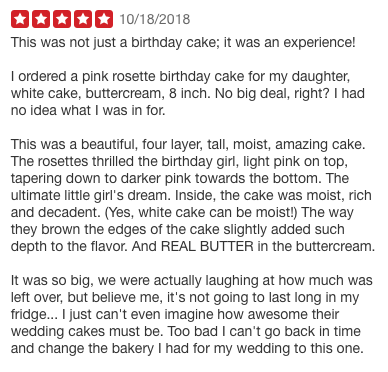 Some people think that Famous Creations is just a bakery- Yes we have KILLER baked goods- Cakes, brownies, cupcakes, cheesecakes and so much more. 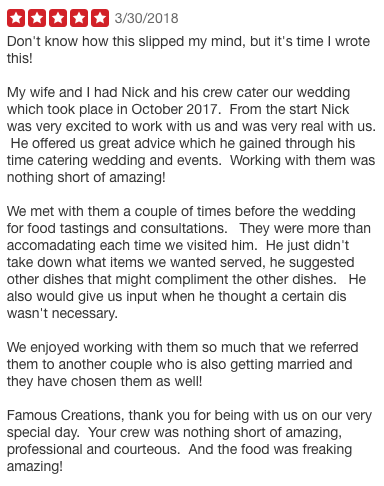 However Famous Creations is an all-inclusive shop for your wedding, corporate catering or special event needs. 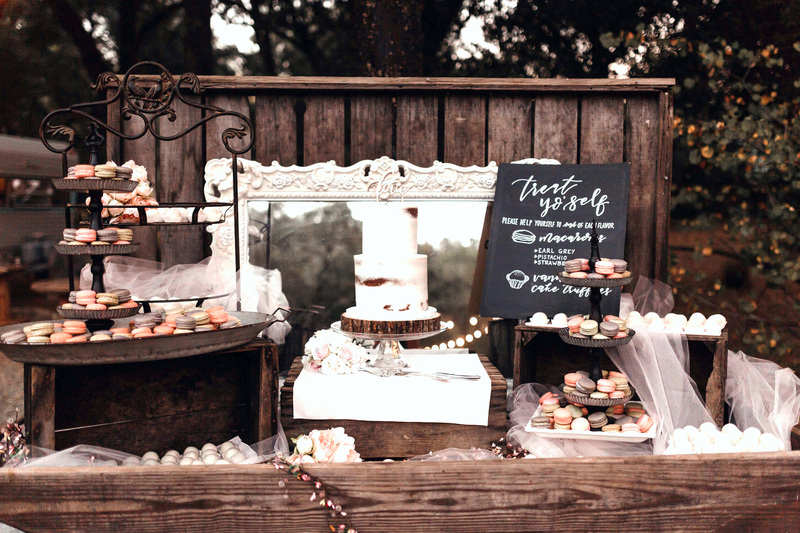 We specialize in event planning, wedding coordinating, catering and custom cakes. 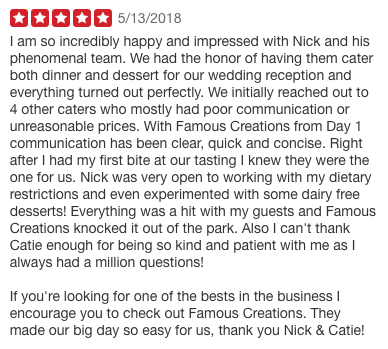 We strive to provide you with exceptional coordinators, chefs, servers and bar staff to make your event everything you could dream of and beyond. 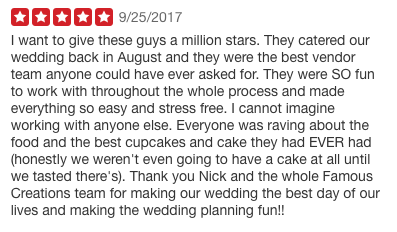 Our goal is to take away the stress of planning your special event so you can relax and enjoy your guests. 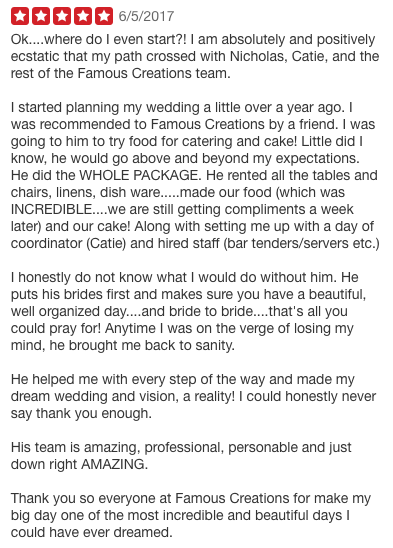 Find us & Review us on the knot!